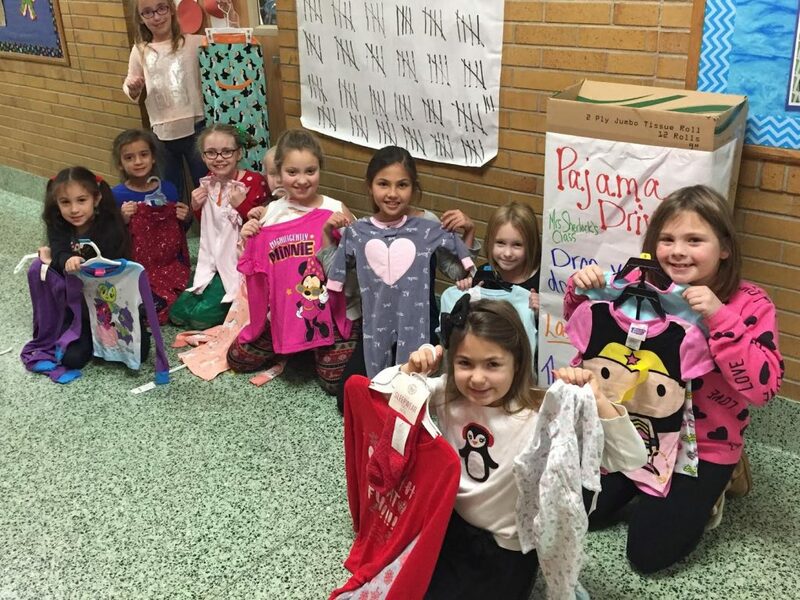 Erica Sherlock’s second-grade class at East Islip’s Timber Point Elementary School recently organized a schoolwide drive, collecting 153 pairs of pajamas for the Pajama Program, a nonprofit organization dedicated to promoting and supporting a comforting bedtime routine for children affected by instability. 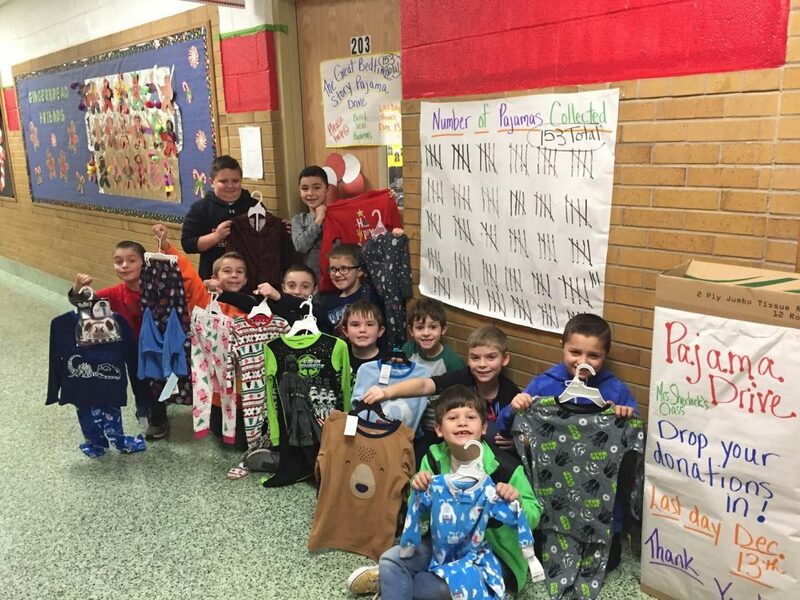 Scholastic Book Clubs will also donate a new book for each pair of pajamas donated. The second-graders created posters to display around the building and used Timber Point’s morning announcements to make the entire school aware of their event.